As a bit of a self-proclaimed foodie, one of my favorite things to do with out-of-town guests is introduce them to the best restaurants my city has to offer. Everyone wants to try local flavors, and that’s easy to do here, considering we have some 800 restaurants citywide, the majority of which are locally owned and operated. But with that many restaurants to choose from, where do you begin? I like to start with restaurants that take advantage of Scottsdale’s five robust growing seasons and year-round farmers’ markets, as well as those incorporating indigenous Sonoran Desert ingredients into their cuisine. This diversity and seasonality always keeps local menus fresh – literally! So, without further ado, here are my recommendations for sampling some of the city’s finest local flavors. FnB’s Chef Charleen Badman, a five-time James Beard award semifinalist known locally as “the veggie whisperer,” uses local produce and indigenous ingredients in her veggie-forward, wine-centric menu. She works closely with farmers across the state to source everything from peaches in the summer and snow peas and asparagus in the winter, to tomatoes and corn year-round. 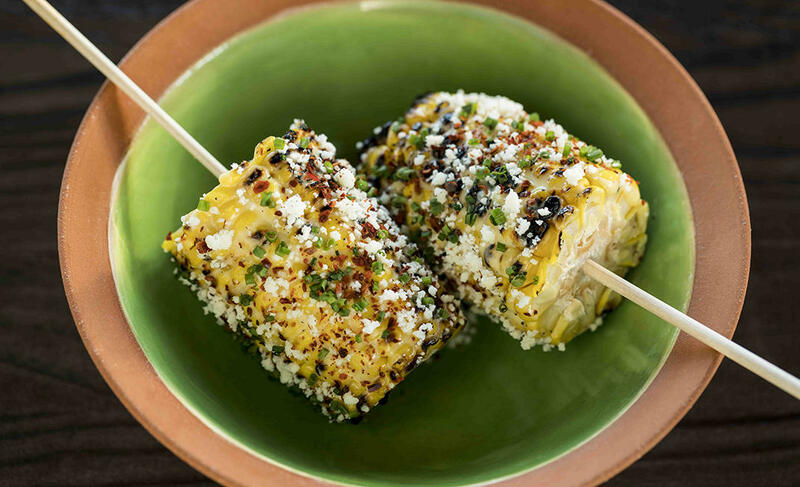 She also incorporates grains and vegetables used for centuries by the area’s Native American tribes in her dishes. FnB’s menu changes monthly based on what’s growing at the time, to embody the true definition of farm-to-table cuisine. 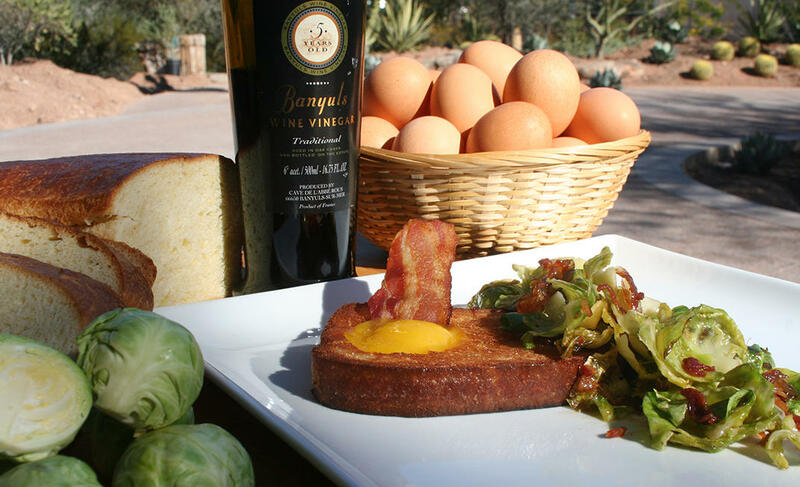 Bonus: As if learning you actually love spaghetti squash and rutabagas isn’t exciting enough, you can get a taste of exquisite Arizona wine at this Old Town gem as well! 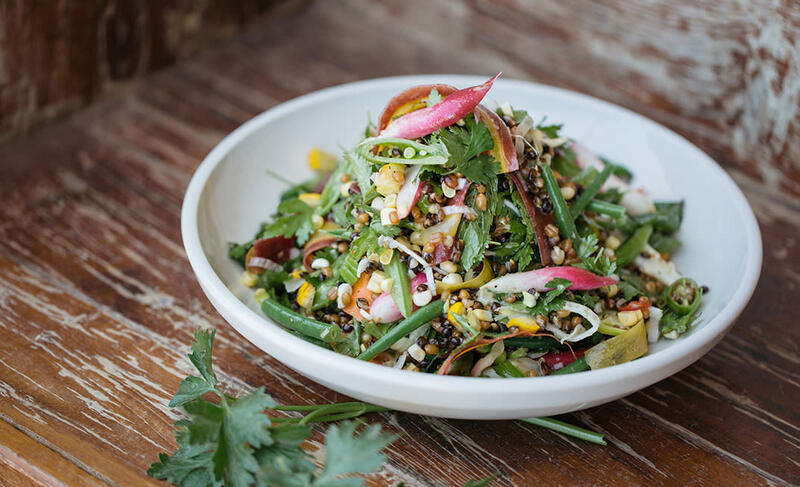 Located at Andaz Scottsdale Resort & Bungalows, Weft & Warp is centered on a contemporary Sonoran menu concept. What’s Sonoran-style food? Well, it’s a type of cuisine developed in Northwestern Mexico from Native American, Spanish and European influences using ingredients that have adapted to desert and frontier conditions. Weft & Warp’s menu includes quail and beef from the region’s lowlands, trout andvenison from the mountains, and local accents like pistachios, pecans, lettuces, onions mushrooms from local growers. Weft & Warp’s Sous Chef Brandon Park and his team also dot their dishes with a bounty of indigenous ingredients, to celebrate the area’s Native American culture. This includes items like tepary beans, a staple of the local Native American diet since pre-Columbian times that is said to be one of the most drought and heat tolerant crops in the world. Another exotic ingredient, I’itoi onions, are said to have been brought to Arizona in the 17th Century by Spanish missionaries. This serene spot at the Desert Botanical Garden also is no stranger to indigenous ancient grains, tepary beans and I’itoi onions. In addition to its highly acclaimed patio, Gertrude’s is known for seasonally inspired cooking that combines American favorites with classic cooking techniques and flavors from Native America and around the globe. 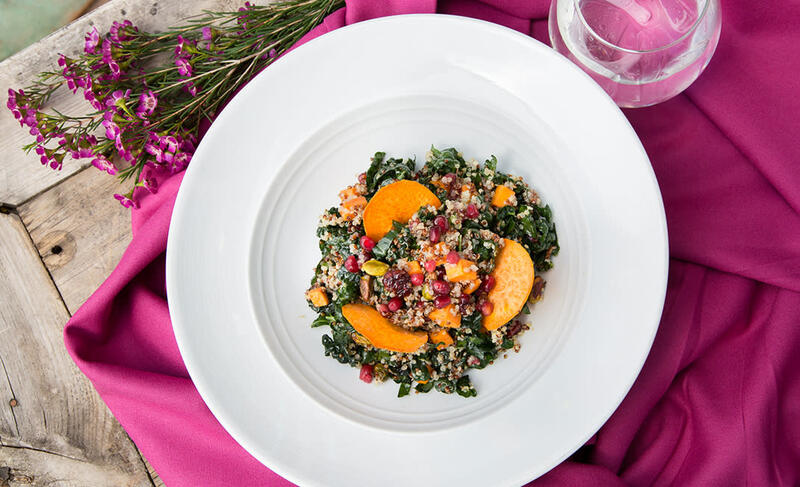 Almost every dish contains herbs grown right on the aforementioned patio, while produce from both Crooked Sky Farms in Glendale and Seacat Gardens in Litchfield Park pops up all over the menu as well. 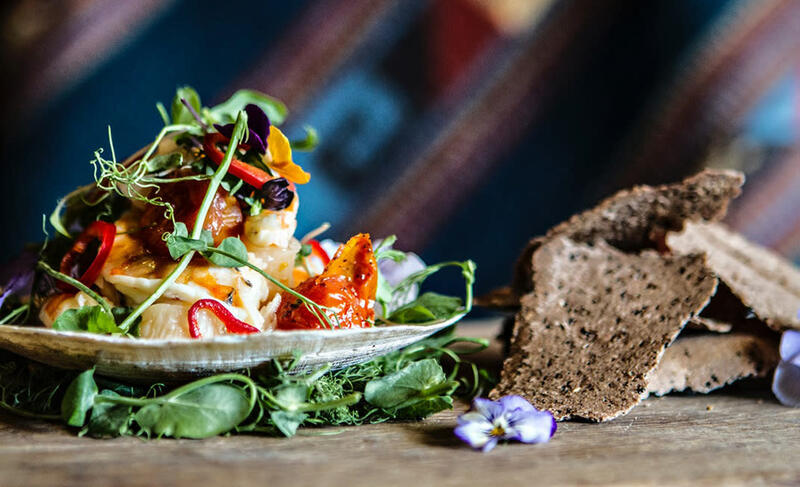 From robust salads and bowls, to beef, seafood and vegan delights, there’s something seasonally and locally delicious for everyone. “Farm-to-table” is more than a catchphrase for LON’s Executive Chef Jeremy Pacheco – it’s in his DNA. His family’s Arizona roots date back nine generations, and Pacheco’s memories of growing up on the family farm have inspired his menu at LON’s at The Hermosa Inn. Here, locally sourced and indigenous ingredients are an integral part of every dish he creates. For example, on the brunch menu, you’ll find the aptly named “Local Omelette,” a savory blend of spinach from McClendon’s Select farm, Crow’s Dairy goat cheese and tomatoes from Abby Lee Farms – all local purveyors of produce and artisan products. I’d be remiss if I also didn’t mention LON’s to-die-for cocktail menu, incorporating herbs from their garden and local ingredients like juice from Sun Orchard in Tempe. This one’s another journey around Arizona for the taste buds!